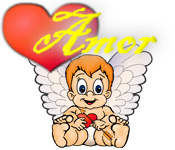 Help Cupid spread Amor in this fun and exciting Action & Arcade game! Shoot the hearts with magical arrows!Help Cupid spread Amor!Help Cupid spread Amor in this fun and exciting Action & Arcade game! Shoot the hearts with magical arrows!